Guess who is going to be a big brother!!! 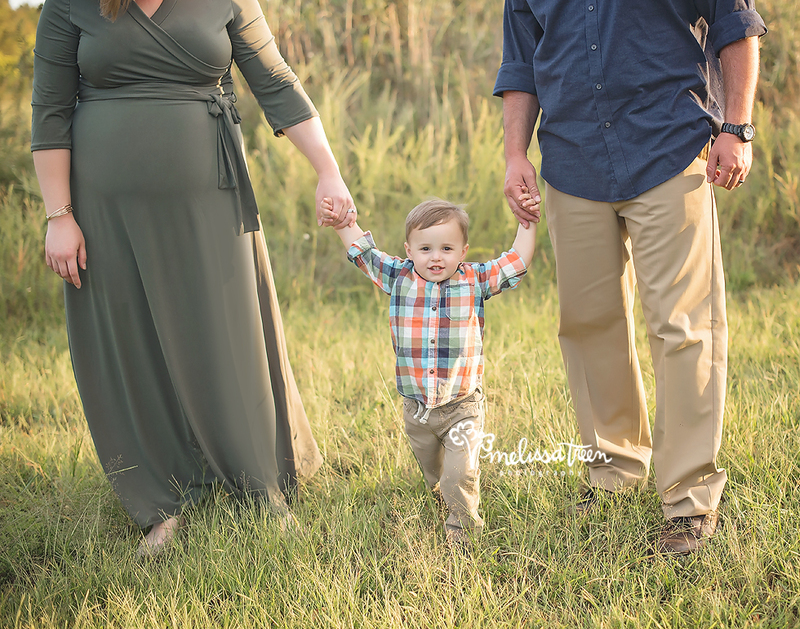 This sweet family is one of my Baby Portrait Plan families that I had the honor of capturing this sweet boy's first year of milestones. Now, he is tow years old and going to be a BIG brother! I am so excited for this family as they await the arrival of their baby girl. She will be so loved!! !